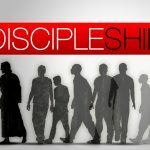 My online discipleship group is for people who know they don’t have all the answers, who want to seek truth, wherever it is found, and who like to be challenged in their Christian beliefs and practices. If that describes you, please join us! Now Available … By popular demand … I have a “new” book out! 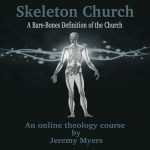 I am pretty excited that Skeleton Church is now available as a paperback because this makes it more accessible to more people so that more Christians can now live like Jesus in the world. 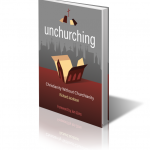 Unchurching is a great book about the church. If you have questions about what the church is, how it is to function, and why so many Christians today can confidently claim that they are better able to follow Jesus and be the church in the community now that they have stopped attending a Sunday morning meeting, this book is for you. Finding Church by Wayne Jacobsen is a great book for all who feel there must be something more to church. 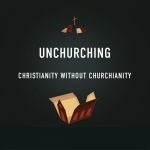 If you have been looking for a new church, have been thinking of trying to start a new church, or have been have been wondering about how to be the church, make sure you read Finding Church first. The last couple weeks I have been working my way through dozens of Bible and theology questions which people have submitted through that ask a question area in the sidebar. If you have been following along, you will note that some questions require a whole post to answer. Others can be answered more succinctly. These shorter answers get put in one post like the following where I try to answer several Bible and theology questions together. 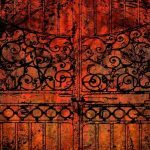 This post deals with Bible and theology questions about attending church, tithing, and…. masturbation.